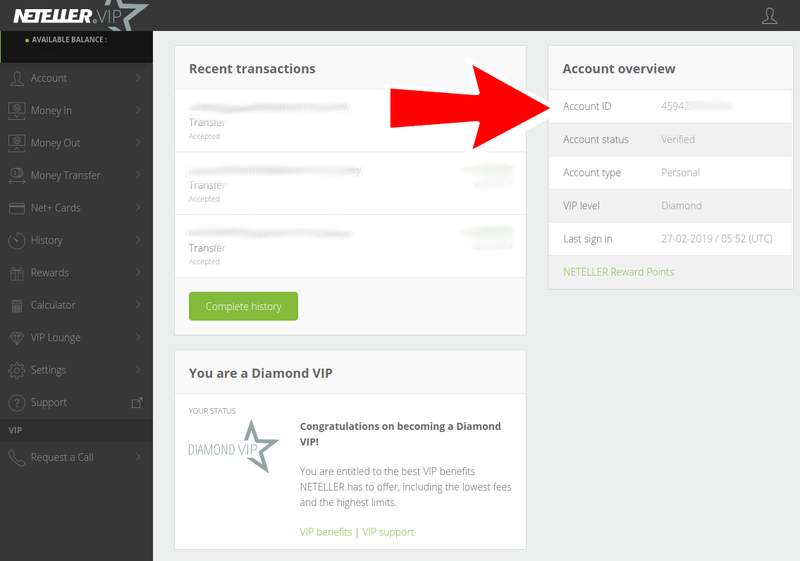 2 Send us your account data so we can request your free Silver VIP Upgrade. 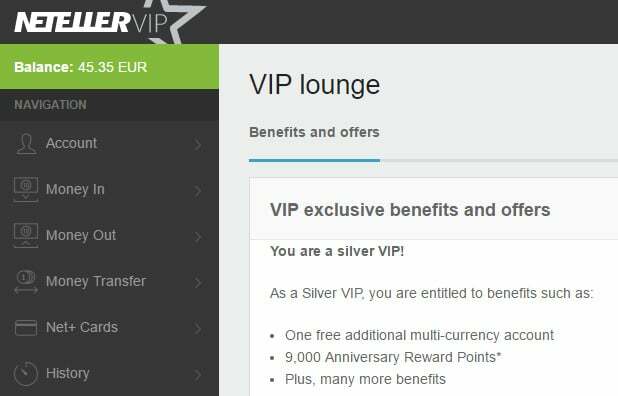 You want to upgrade your NETELLER account to silver VIP and enjoy lower fees, highest possible limits and personalized Skype support 365 days of the year? Just add your account details to the above sign-up form and we will check your account with NETELLER and try to get you upgraded. You will receive a confirmation mail from us as soon as we have an update and your account will be upgraded to silver VIP automatically! Please make sure to fully verify your account if not done yet. You can find a quick guide on our NETELLER Verification page how to easily verify your account without using a webcam and without a deposit. 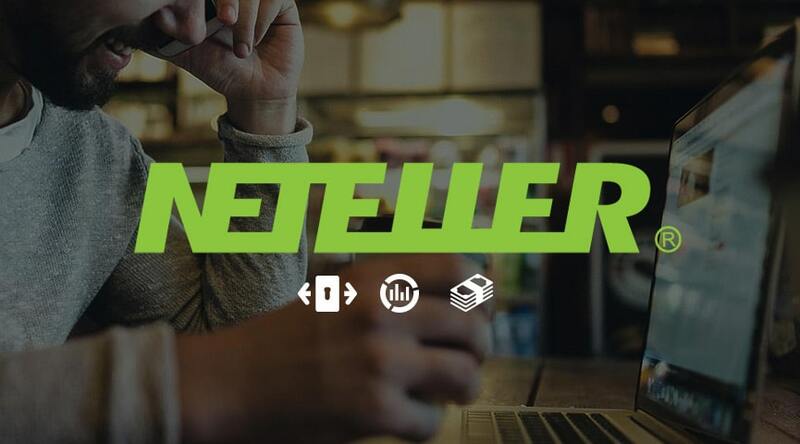 eWallet-Optimizer is our biggest and valued affiliate partner for NETELLER, offering customers the very best treatment, fastest support and additional benefits without any extra fees. NETELLER’s partnership with eWallet-Optimizer since 2014 has been an important factor in our growth and brand building all over the world. 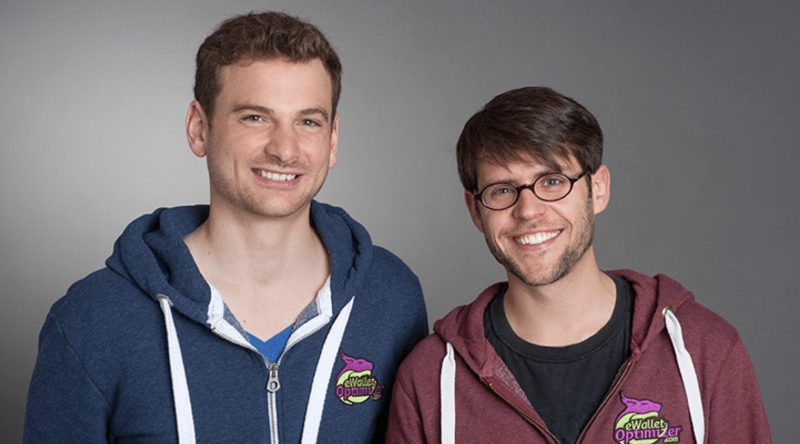 We are very happy with the ongoing long-year partnership and look forward to continuing and growing our partnership even more in the future. In May 2014 we started the partnership with NETELLER to be able to offer another great eWallet provider to our customers. NETELLER is available at almost all poker sites, forex providers, casino sites and sportsbooks. In combination with our eWO Bonus Program, NETELLER is the perfect choice for any customer who is looking for a safe, fast and easy solution to move their funds. We will continue our great partnership with NETELLER and always strive to offer the best benefits for all clients who sign up through us.